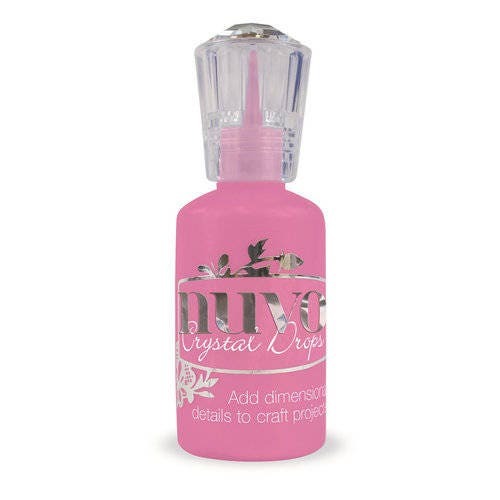 The Carnation Pink Crystal Drops Gloss is perfect for that girly girl in your life! Included is one 1 oz. bottle from the Nuvo Collection by Tonic Studios that features a fine-point applicator tip.